When it comes a bathroom renovation, there’s no such thing as the “best.” Since every household in Tulsa has different needs, priorities, and budgetary constraints, each and every family will have find the right bathroom remodeling plan for them. Just because the end result will vary, however, doesn’t mean there’s not a generally recommended way of doing things. To make sure you get the best long-term value out of your Tulsa bathroom remodeling project, follow the three tips below! 1. Create a Smart Budget for Your Bathroom Renovation. First and foremost, you’ll have to decide how much you’re willing to spend on your bathroom renovation. The National Kitchen & Bath Association recommends this rule of thumb for budget-setting: the total cost of your bathroom remodel should not exceed 5-10% of your total property value. Of course, this number can vary (based on market conditions, your future plans, the features you choose, and so on), so it’s a good idea to consult with local contractors who understand the nuances of bathroom remodeling in Tulsa. 2. Prioritize Your Bathroom Remodeling Choices. Based on Personal Opinion: If you’re living in your forever home, you’ll be free to design your renovation based on your own taste. For instance, you can choose a Jacuzzi® walk in tub if you plan to age in place, and you can feel free to embrace your favorite bold colors, patterns, and textures. Based on Resale Value: For families who may move houses, it’s smart to choose bathroom remodeling projects that will appeal to potential home buyers. 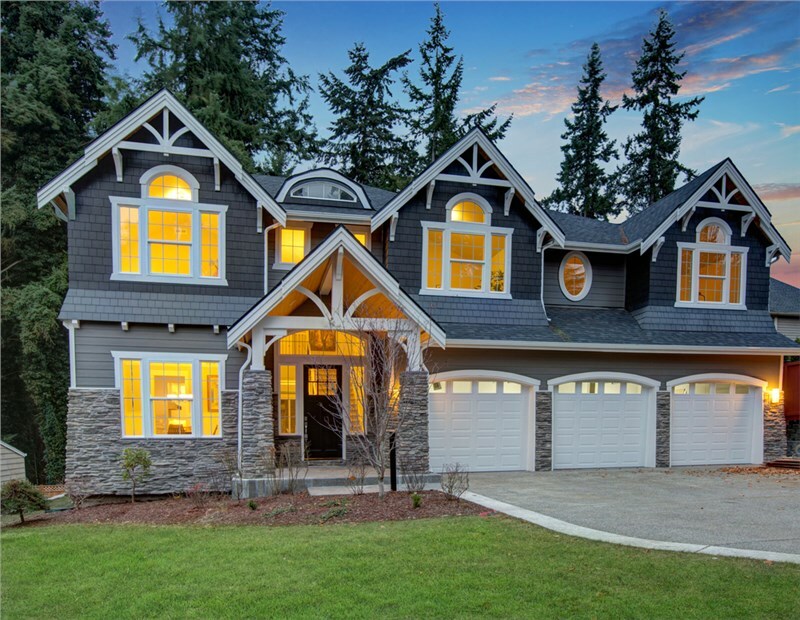 Luxury mirrors and lighting, upgraded faucets and shower heads, and increased bathroom footprints often provide the biggest bang for your buck. Based on Ease of Installation: Some families—especially very busy ones—prefer to focus on the relative complexity of installation. For them, the convenience of one day bathroom renovations may be the most important factor. Based on Current Trends:As you plan for your bathroom renovation in Tulsa, be careful not to get too wrapped up in the latest-and-greatest trends—especially if they clash with the rest of your home aesthetic. You’ll see more value over the long term if you stick to timeless bath designs with just a few,well-placed modern touches. 3. Research Tulsa Bathroom Remodeling Contractors. According to the National Kitchen & Bath Association, roughly 20% of the cost of any bathroom renovation goes toward labor. With that much of the total price tag paying for your contractors, you’d better make sure they’re worth every penny! 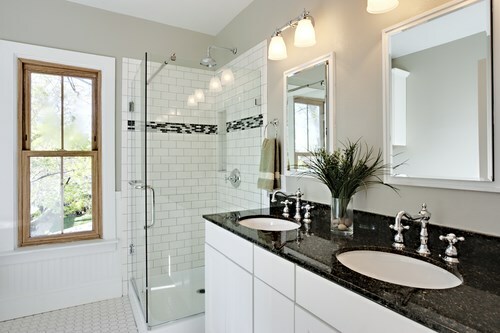 Whether you’re looking for a total bathroom redesign or a simple shower replacement, these three tips will help you make a smarter investment into your home—something with which Community Builders would love to assist!We’re a family-owned Tulsa bathroom remodeling company with 30+ years of experience, and we’d be happy to use our knowledge to boost your next bathroom renovation. Schedule your free, no-pressure consultation today by calling or completing our quick online form!